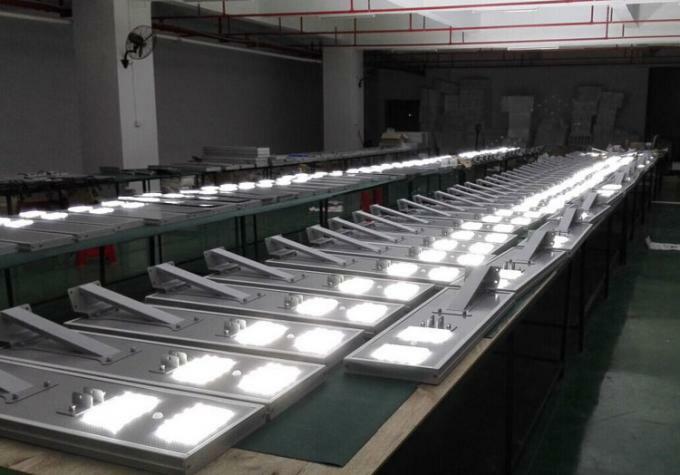 TianShuo started to join in the LED light field in 2008 by LED street Light. 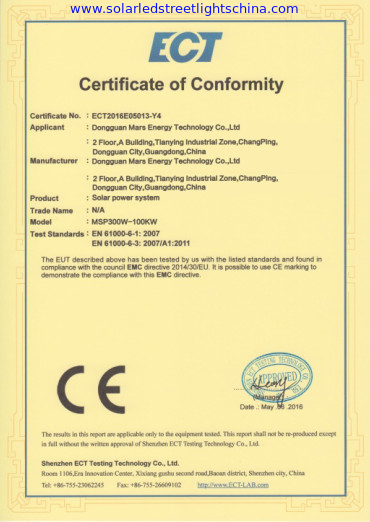 After many years development, Kingsun have already had a professional and experienced team to serve our clients and kept our LED Light and LED Street Light products containing the leading technology. Most of TianShuo LED Lights, Solar outdoor Lights and LED Street Light products have CE, RoHs and UL Certifications. 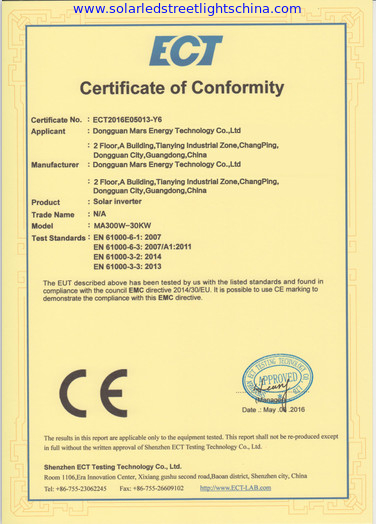 Based on the professional design and development, we have already got more than 100 patents (9 National Patents, 16 Utility model patents and 8 appearance patents) for LED Lights and LED Street Lights. 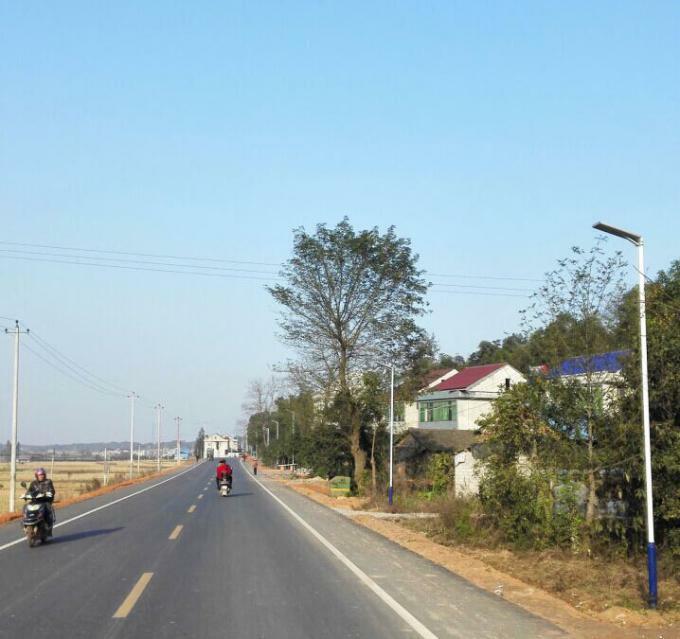 Special Lens designs keep Kingsun LED Light and LED Street Light fit to different kinds of road requirements. 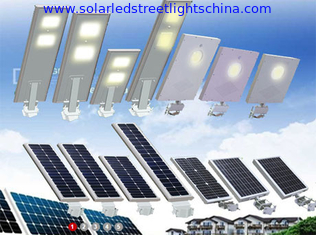 Now TianShuo have a good Factory y for every LED Light and LED Street Light project, Solar outdoor Lights. 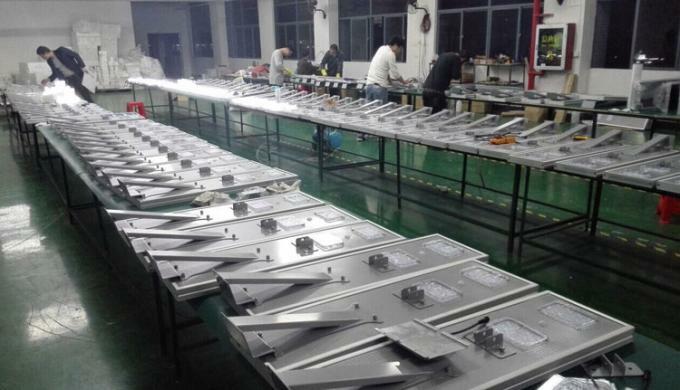 Not only can we manufacture the LED Light and LED Street Light products by ourselves, we also welcome you to join us to build a local assemble line to promote the LED Light and LED Street Light, Solar outdoor Lights in local market.